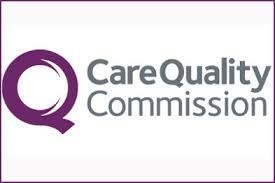 All General Practices are required to be registered with the Care Quality Commission. We also have a range of practice policies available to view, either in paper form or electronically. If you should ever wish to view these then please ask at reception. www.cqc.org.uk/public/sharing-your-experience or by telephoning 03000 616161.